Sealing wire is required for any sealing application with sealing press and lead seals (lead seals, plastic lead seals, aluminium lead seals). 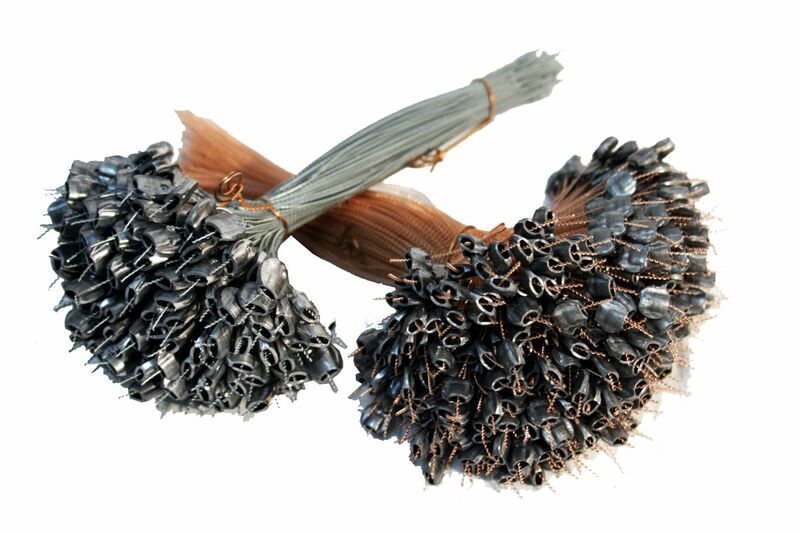 Our sealing wire is a spiralized sealing wire with two wires combined. 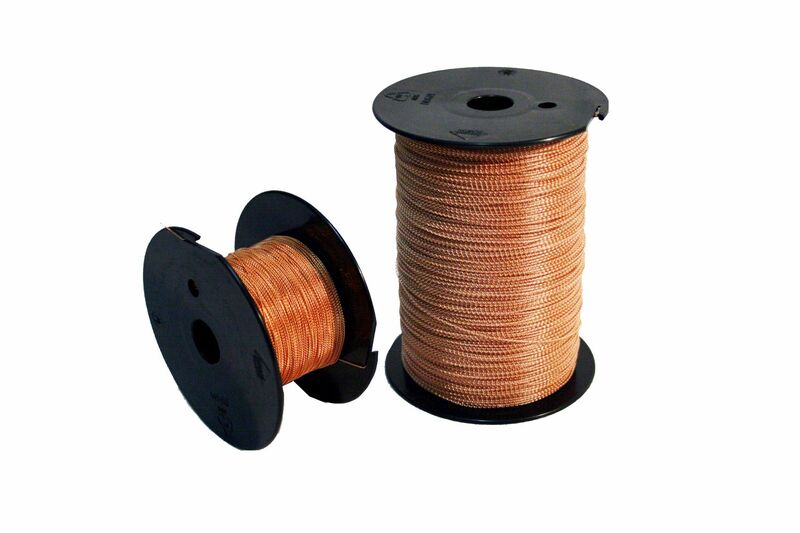 Usually, the core wire is slightly thicker than the surrounding wire. The spiralized wire has very positive properties, especially regarding the durability and fixation with in the lead seal. You can choose between various materials like iron-zinced, copper, brass or nylon/perlon, combinations are also possible. Our sealing wire is manufactured to DIN 1367 standards. We supply our sealing wire either on spool or with pre-cutted lengths. The right sealing wire depends on the application used. Our most popular sealing wire is galvanized iron on spool with a tendon diameter of 0.5 mm and a surrounding wire of 0.3 mm. 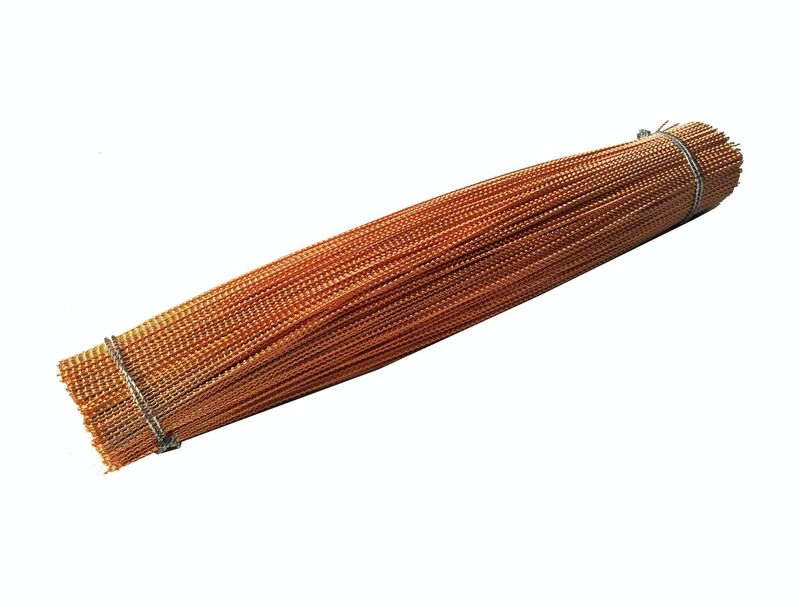 This wire is suitable for most industrial applications. 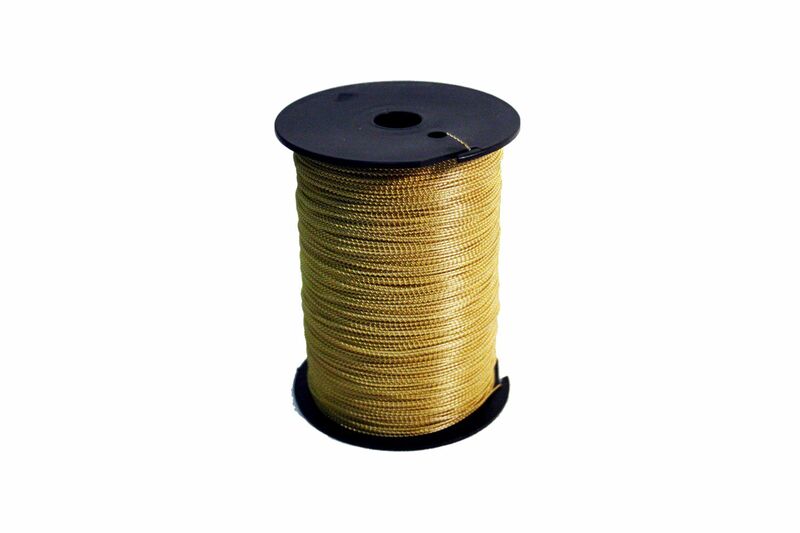 For trucks, we recommend the sealing wire with 0.7 x 0.3 mm. 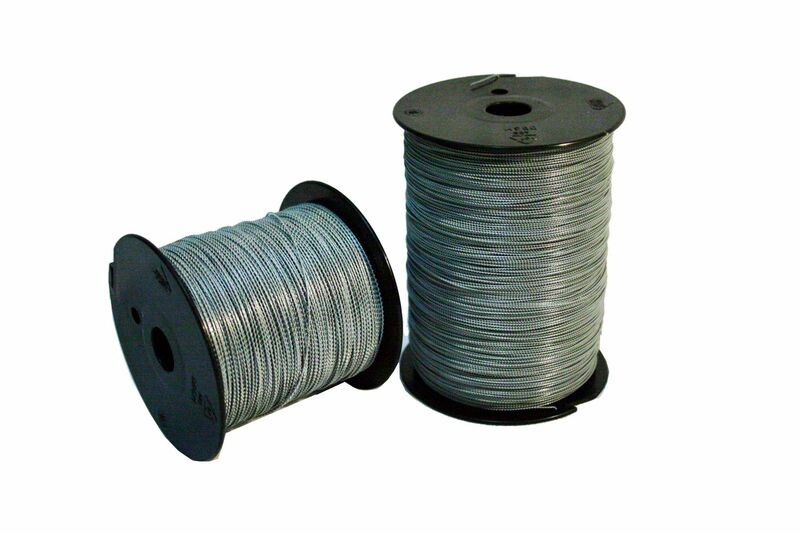 The sealing wire is available in different sizes and variations. 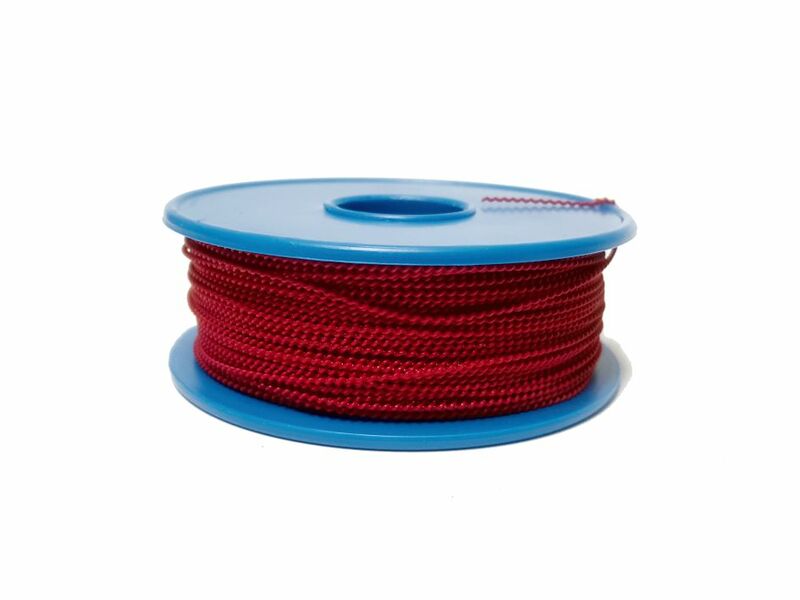 We supply our sealing wire either on spools (1 kgs, 0.5 kg. 100 meter) or as pre-cutted sets of 1000 pcs sealing wire. The length of the sealing wire can vary from 10 cm to 60 cm and more. Sealing wire is always used for sealing applications involving a sealing plier or sealing press. Price: for your inquiry concerning prices to this article, please use our contact form or send us an email to info@margreiter-technik.com. Our sales team will advise you gladly.